Congratulations to our trivia winner, Jiaxiu! Jane Austen’s “Pride and Prejudice” was published two hundred years (and 2 months) ago today. A modest success in Austen’s day, it often tops today’s best loved books lists. It’s estimated 50,000 copies a year are sold in Britain alone, although it’s available online Even if you haven’t read the classic, you’ve likely come across some version of it. 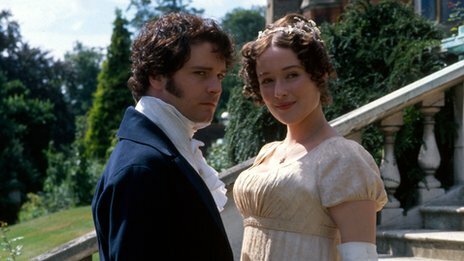 The current P&P phenomena began with the 1995 BBC series with Colin Firth and Jennifer Ehle. Firth reprised his role as a modern day Darcy in the Brigit Jones movies. P&P came to the big screen with Keira Knightly and Bollywood’s ‘Bride and Prejudice’. Time travel featured in 2008 series ‘Lost in Austen’. Numerous spin off novels include ‘Pride and Prejudice and Zombies’, "Darcy's Daughters, and ‘Death Comes to Pemberley’. Britain's Royal Mail released a series of 6 beautifully illustrated stamps to commemorate the anniversary. 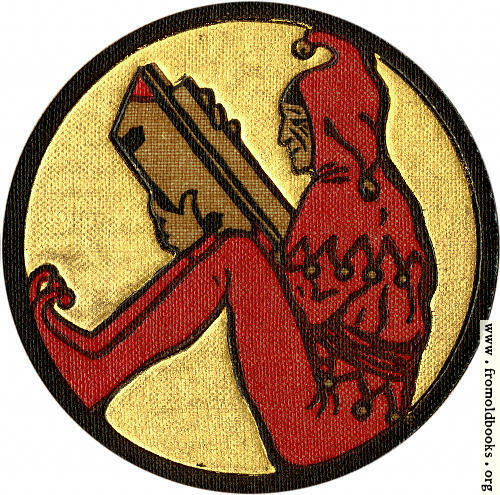 Readings, costume balls (yes, there will be dancing! ), and lectures are scheduled worldwide. "It is a truth universally acknowledged..."
Another of the aims of libraries is to preserve not only written materials, but recorded sound, too. In turn, this preserves our history and culture. The Library of Congress has released their 2012 choices for permanent preservation in the National Recording Registry. Pink Floyd's “The Dark Side of the Moon”, which debuted 40 years ago this month, received the most nominations. Other popular tunes include: “The Twist” by Chubby Checker, “The Sound of Silence” by Simon & Garfunkel, and the soundtrack for “Saturday Night Fever” (the film was recently selected for preservation in the National Film Registry). Radio broadcasts by Will Rogers, Jimmie Davis, and President Dwight D. Eisenhower were also among the 25 nominations. Disney, one of the largest publishers of children’s books, has agreed to stop sourcing paper from High Conservation Value Areas. Tests by the Rainforest Action Network, showed over half of paper content from Disney books came from endangered tropical hardwoods. Disney will no longer buy from 2 Asian paper companies who’ve been blamed for destruction of Indonesian rainforests. Disney will also reduce paper consumption overall and maximize the use of recycled paper. This will eventually extend to all Disney items. That’s welcome news for animals like Shere Khan and King Louie - “Mancubs”, too! Orange boxes have sprung up in the wake of Hurricane Sandy. The boxes, similar to those for newspapers, have been placed outside libraries that have been closed by the storm. Due to the overwhelming success of the campaign, donations are no longer being accepted. At over 20,000 books collected, residents may keep the books if they wish. Urban Librarians United hope these mini-libraries will provide a little diversion and remind residents that they aren’t forgotten as they continue to cope with Sandy’s devastating aftermath.